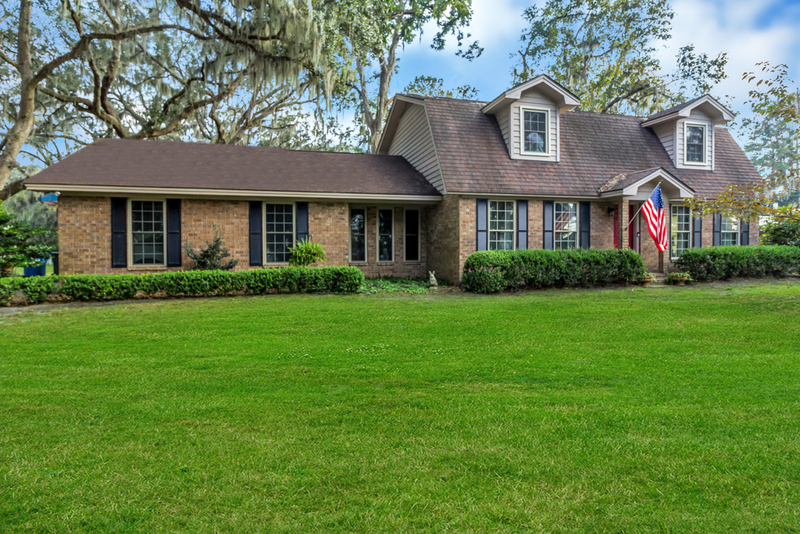 Imagine living in this charming 3bd/2.5ba brick colonial with a view of the Ogeechee River and an avenue of majestic Live Oaks! This property is truly unique with a luxurious park like lot and rear patio perfectly suited to entertaining. You will appreciate the enhanced features of this property including newer energy efficient windows and enhanced insulation. Both the formal dining and sunrooms feature river views and the updated kitchen features stainless appliances, granite countertops and hand-scraped hardwood flooring. 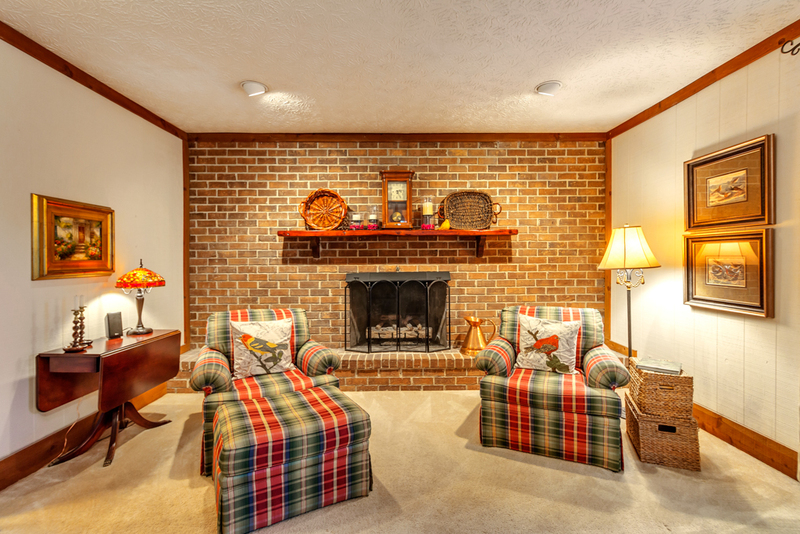 The highlight of the oversize family room is an impressive brick fireplace with gas logs for your convenience. 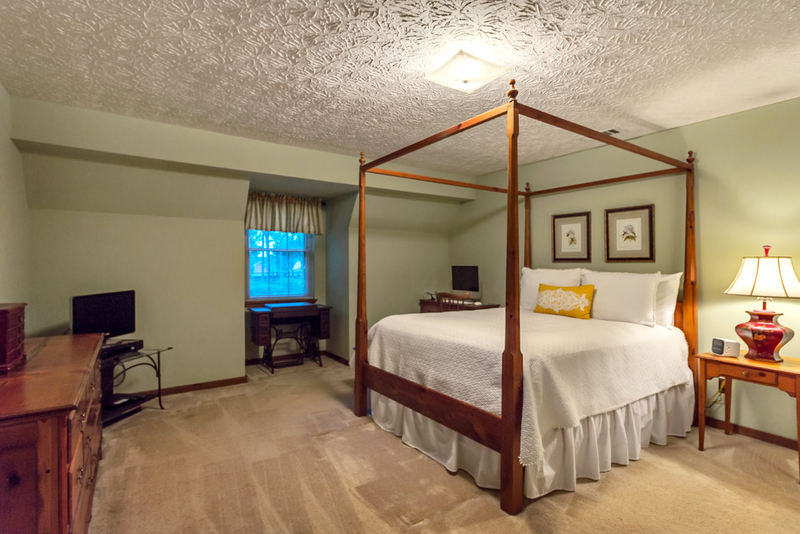 The bedrooms offer second floor privacy, and the master features a walk-in closet and an updated bath. 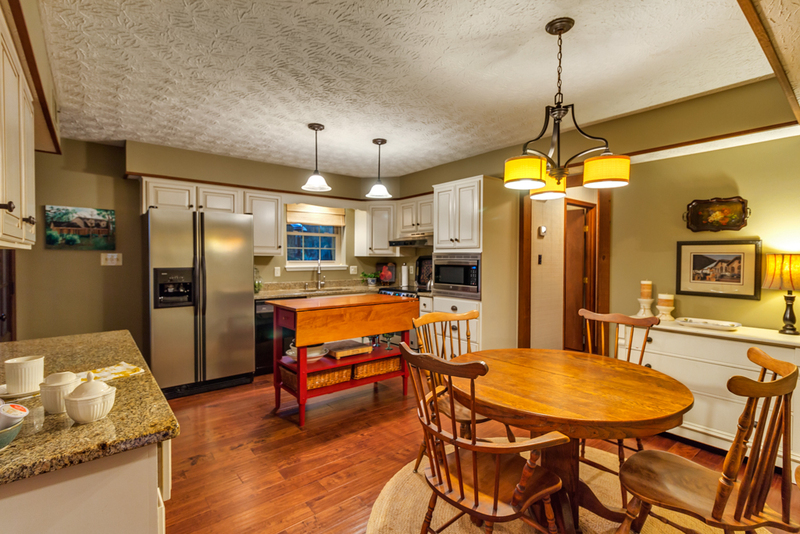 The very large laundry room offers excellent storage capability and a convenient utility sink. The established community features a pool with optional membership and is located in the highly desirable Bryan County School District. 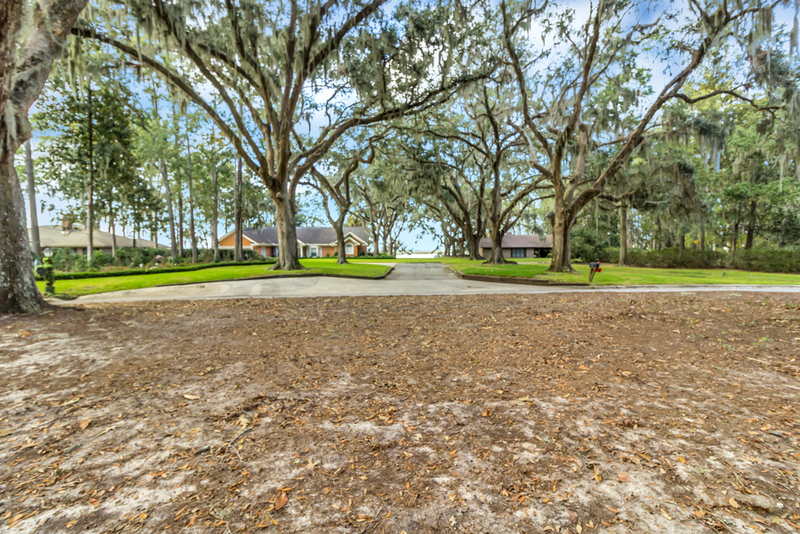 To view more information about 644 Strathy Hall Drive Richmond Hill, GA 31324, including pricing and pictures, click here!